In these days approaching Pentecost Sunday, we ought to set our eyes on the coming of the Holy Spirit. 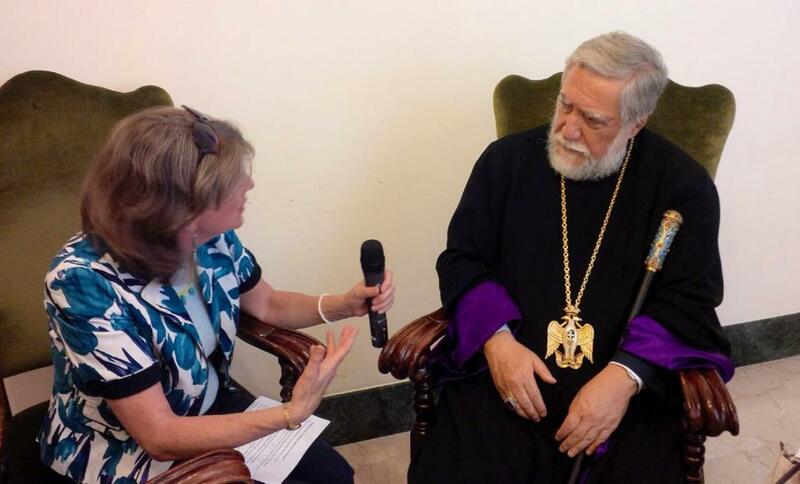 I find it striking in these days leading up to the great feast of the Pentecost that there have been many meetings between the Bishop of Rome and those bishops of Eastern Christianity. These meetings happen but so many so close together…and today is no different. 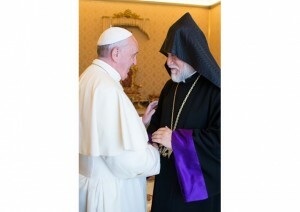 In the Vatican press we read that Pope Francis noted how he –and the Church of Rome– considers the Armenian Church and the Catholicos Aram I as “a part of the Christian world that is irrevocably marked by a history of trials and sufferings courageously accepted for the love of God. The Armenian Apostolic Church has had to become a pilgrim people; it has experienced in a singular way what it means to journey towards the Kingdom of God. The history of emigration, persecutions and the martyrdom experienced by so many of the faithful has inflicted deep wounds on the hearts of all Armenians. We must see and venerate these as wounds inflicted on the very body of Christ, and for this very reason a cause for unfailing hope and trust in the provident mercy of the Father”. The events in the Holy Land with Pope Francis’ pilgrimage of which an historic visit with Patriarch Bartholomew was key last week obscured in the Christian world another very significant and historic meeting between the Coptic and Byzantine monks on the monastic republic of Mount Athos. 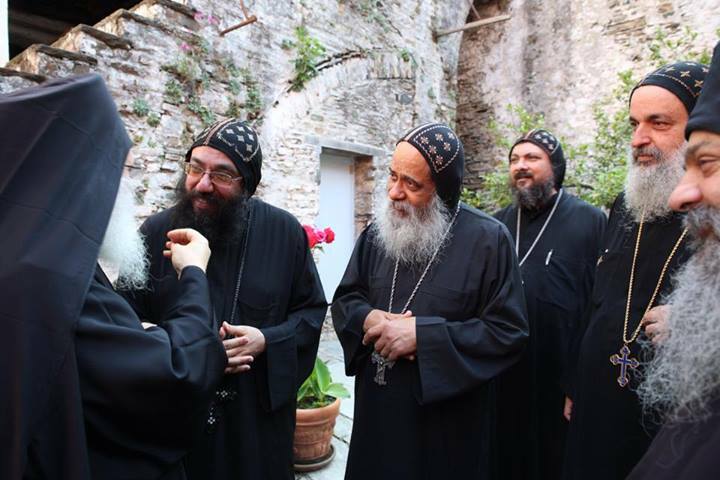 The meeting was blessed by Archbishop Ieronymos II of Athens and Pope Tawadros II. The press release and pictures. This event needs our prayer and fraternal support in a crucial way. The separation of the Oriental and Byzantine Churches is just as painful as the separation of the Eastern and Western Churches. 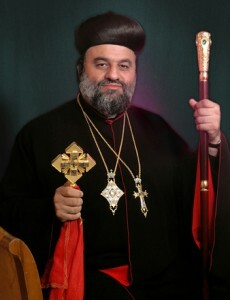 Archbishop Mor Cyril Aphrem Karim was elected as the new Patriarch of the Syriac Orthodox Church of Antioch and All East. 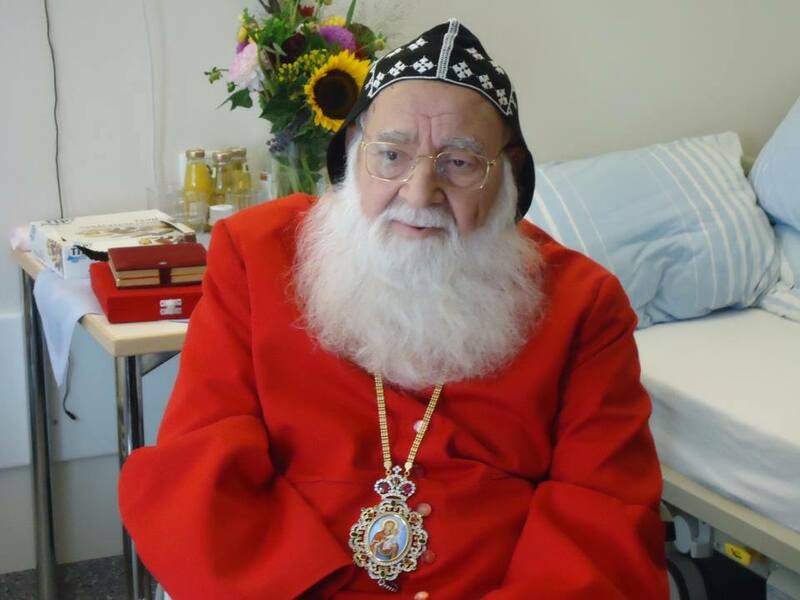 He will be the 123rd Patriarch in the Apostolic Lineage of St Peter replacing His Holiness Patriarch Zakka I Iwas who recently died. The Synod of the Syriac Orthodox Church met in Damascus on 31 March 2014, called to elect the 123rd successor of St.Peter. 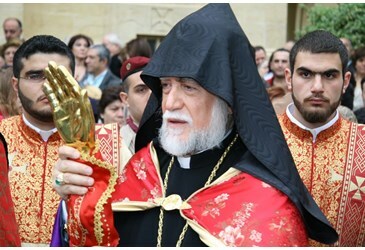 This Apostolic See of Antioch is also the Supreme Head of the Universal Syriac Orthodox Church. A biography is noted here. It’s worthy reading. Archbishop Mor Cyril Aphrem Karim was born in Kamishly, Syria on May 3, 1965; he is the youngest son of Mr. & Mrs. Issa Karim. On Sunday, January 28, 1996, Karim was consecrated as Metropolitan and Patriarchal Vicar to the Archdiocese of the Syriac Orthodox Church for the Eastern United States Patriarch Zakka I Iwas. A position he leaves to take up his new ministry. His Holiness Moran Mor Ignatius Zakka I Iwas, the Patriarch of Antioch and all the East. His Holiness passed away on March 21, 2014. after suffering a massive heart attack while in Germany working on health concerns. His Holiness was the 122st patriarch having been elected in 1980. He was a successor to Saint Peter. May God be merciful and memory be eternal.